Shares in West Africa-focused Stellar Diamonds (LON:STEL) closed slightly up on Thursday after the company revealed it had inked an agreement to operate the Tonguma mine in Sierra Leone, adjacent to the company’s own Tongo mine. 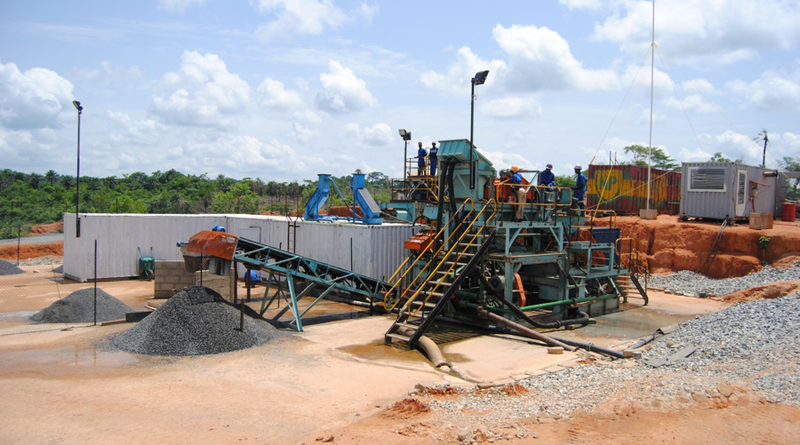 Stellar originally intended to combine its Tongo project with Tonguma, which would have created Sierra Leone’s second largest diamond mine. The company, which applied for large-scale mining in the African nation in 2015, originally intended to combine its Tongo project with Tonguma, owned by junior Octea Mining. The deal would have created Sierra Leone’s second largest diamond mine, with a combined annual production of 250,000 carats. However, Stellar opted out of the proposed acquisition and, instead, has agreed to run the mine and sell the extracted diamonds, paying a 10% of the revenue after deduction of government royalties to Octea. The new deal, which is pending legal and government approval, was unveiled as the company announced it had raised £324,500 through the issue of 5.9-million new ordinary shares, at 5.5p each. The company also expects to raise £250,000 at 5.5p each through an open offer. Proceeds of the placing and the open offer, as well as a $175,000 management fee, will be use to advance the deal with Octea Mining, the company said. Shares in the company closed up 1.33% to 7.22p.